One of the messiest things to cook is the Mexican dish chili rellenos. You just might dirty up every pot, pan and bowl in the kitchen, but it is so worth it. 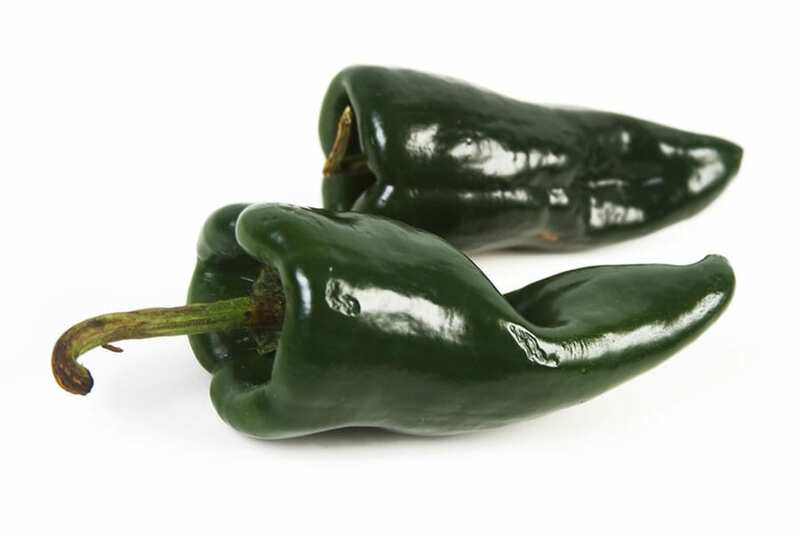 Here is how to make a chili relleno. Slit the chilis the long way to carefully take out the seeds and membrane without tearing the chili. Put a fat slice of cheese inside. Set aside and do the other 5 chilis. Whip the egg whites with an electric mixer with a whip attachment or use egg beaters until they are stiff. Heat enough oil in a frying pan to deep fry the chilis. Beat the egg yolks with 1 tablespoon of the flour and the salt. Fold the yolk mixture into the stiff egg whites. Keep folding until it turns very thick and mixed together. Put the rest of the flour in a wide bowl. Roll each chili in the flour, one at a time, until well coated. Then put it into the egg white mixture to evenly coat with the egg mixture. Immediately drop into the hot oil, seam side down. When it is golden brown, flip it over to cook the other side. Remove from oil and set it on a baking rack to drain. Once all of the chilis have been deep fried and drained, arrange them on serving plates. Heat the salsa. When the salsa is hot, scoop generous portions onto the chilis and serve immediately with rice and beans. Chili rellenos don’t do well when they are made ahead of time. This is one dish that needs to be made while people are waiting to eat. You can prepare the chilis and make the eggwhite mixture a little ahead of time. Then coat and cook while guests are waiting. When you get tired of the mess, just come by El Caminito Mexican Restaurant. We’ll make them for you with no hassle. And we won’t make you clean the kitchen.